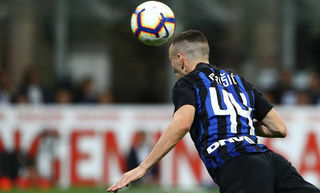 MUNICH - Inter began their week-long tour of Europe with a 1-0 victory over Bayern Munich in Tuesday evening's Franz Beckenbauer Cup / Pirelli Trophy clash at the Allianz Arena. 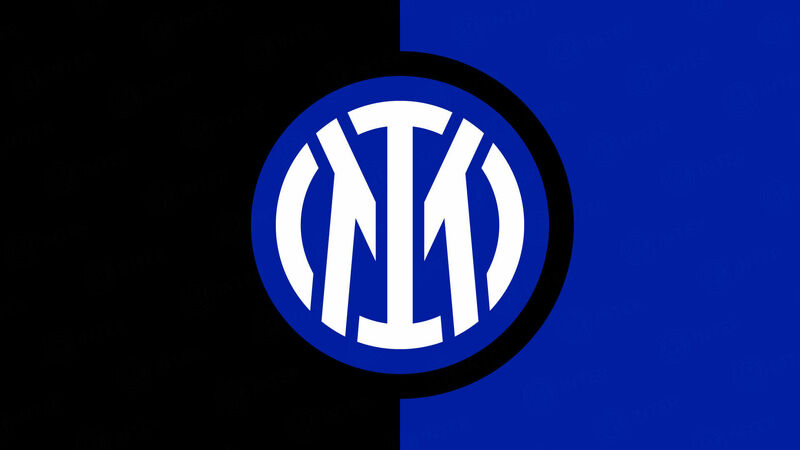 Amantino Mancini secured the Nerazzurri two pieces of pre-season silverware with a well taken effort just after half-time, while Francesco Toldo gave a virtuoso performance between the posts to keep the German champions at bay. Both teams carved out chances in a low-key first half, with Brazilian duo Adriano and Mancini forcing Rensing into saves, Lahm testing Toldo from distance and Altintop sending wide a low diagonal drive. 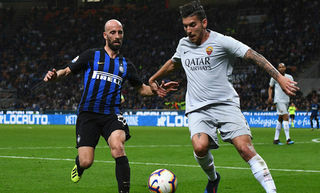 Mourinho's men looked hungrier after the break and it took them just seven minutes to break the deadlock, Mancini lifting the ball over Rensing and in off the bar and far post after meeting Luis Figo's inch-perfect through pass. Bayern battled hard for a leveller but Toldo produced a magnificent one-handed parry from Kroos' low shot. The veteran keeper then rose at his back post to deny van Buyten an almost certain goal with a tipped clearance from a free kick, and made another brilliant reflex save from Kroos with time running out. 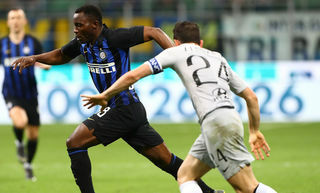 Substitute Mario Balotelli narrowly missed with a curling free kick as Inter had a chance to increase their lead in added time. Bayern Munich (4-4-2): 1 Rensing; 6 Demichelis (39 Kroos 22), 3 Lucio, 5 van Buyten, 15 Ze Roberto (16 Ottl 68); 30 Lell, 8 Altintop (23 Jansen 68), 17 van Bommel, 21 Lahm; 18 Klose (25 Müller 74), 11 Podolski. Subs not used: 35 Kraft, 31 Schweinsteiger. 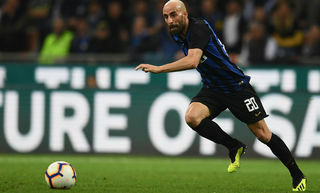 Inter (4-3-3): 1 Toldo; 1 Maicon, 16 Burdisso, 19 Cambiasso, 6 Maxwell; 4 Zanetti (39 Santon 90), 5 Stankovic (15 Dacourt 81), 20 Muntari (29 Suazo 82); 7 Figo (30 Pelé 67), 10 Adriano (18 Crepo 66), 33 Mancini (45 Balotelli 78). Subs not used: 22 Orlandoni, 36 Bolzoni, Mei, Caldirola, Gerbo. 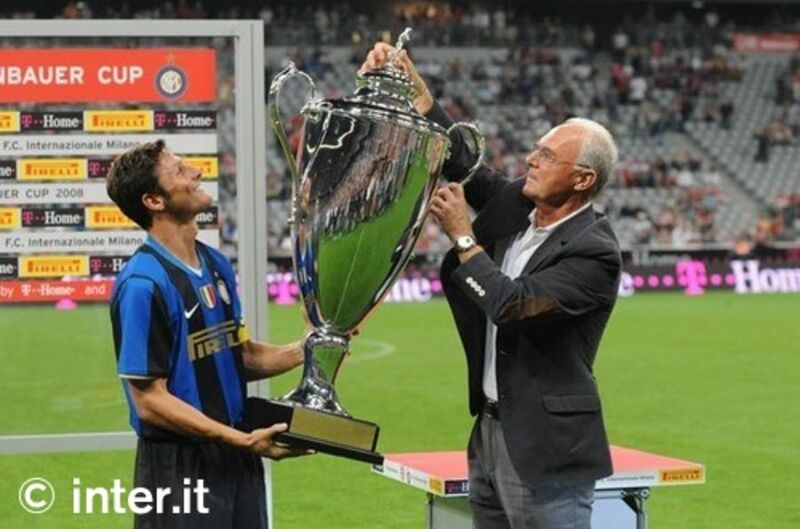 Zanetti: "We have made progress"